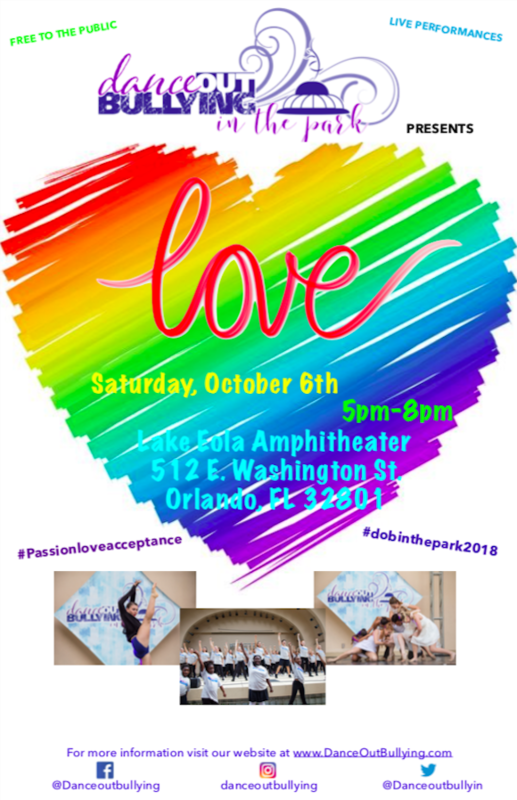 Dance Out Bullying (DOB), is a non-profit 501(c)(3) organization that is committed to raising awareness and prevention of bullying to the young children of today. We are a performance based company that “dance out” different scenarios which pertain to bullying. We captivate the school aged children Kindergarten through high school with our selection of music, stories, and movements. DOB interprets these emotional stories of the victim, the victim’s family, friends, and the bully artistically demonstrated though dance. Before and after each scenario our Emcee actively engages the audience with facts and leading questions that promote problem solving, awareness, and self reflection. Our intent is to educate the children through interaction, demonstration, and discussion while understanding diversity in the community. As there are many other organizations that promote anti-bullying and bullying awareness we are the only organization that does so through the art of dance.